Even though they can cause a bit of damage left unchecked, these vines and their flowers are so cheerful! 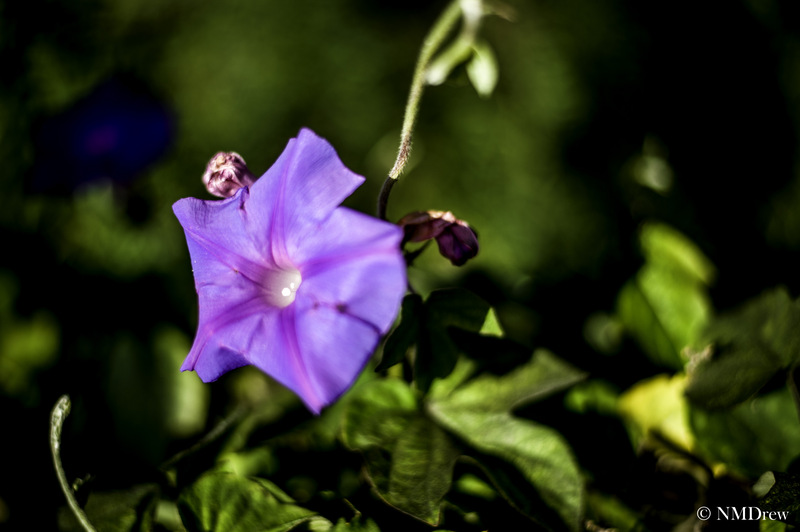 This entry was posted in Glimpses and tagged green, morning glory, Nikon 50mm f1.8G, Nikon Df, purple, vine. Bookmark the permalink. they are so pretty, it’s a shame they are so pushy! They are durned purty weeds!